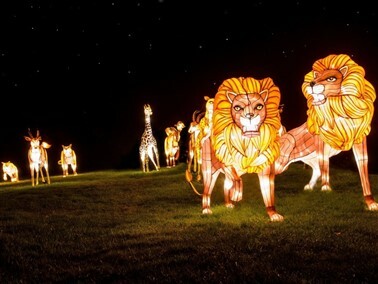 Festival of Lights is back to Longleat this Christmas, which this year will take you on a fantastic voyage! 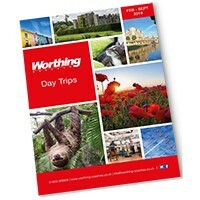 Guests are invited on a thrilling expedition around the world, journeying through time and space with their three new Longleat characters, a plucky brother and sister with their fearless terrier companion. In each scene the intrepid trio can be found exploring breath-taking locations, from the exotic to the glacial, filled with astonishing creatures, magnificent scenery, stunning structures and sensational modes of transportation. The lanterns will be positioned around the formal gardens and the Main Square, and are best viewed when it gets dark when they really come into their own! They will be turned on at approximately 4pm-4:30pm, and take a minimum of an hour to walk around.